Description: Recyclable. Replace & reduce rubber use. Non-toxic lead-free. Non-PVC releases no toxic fumes. Less energy usage in production. Clean production made in Japan. Description: Shepenco offers you the opportunity to Create-A-Pencil from a very broad array of barrel, ferrule and eraser colors. Go conservative, or go nuts! It's your choice. Complies with ASTM, CPSIA, Prop 65. Description: Same award winning formula now available in a compact size for easy storage and more ways to carry with you at all times. 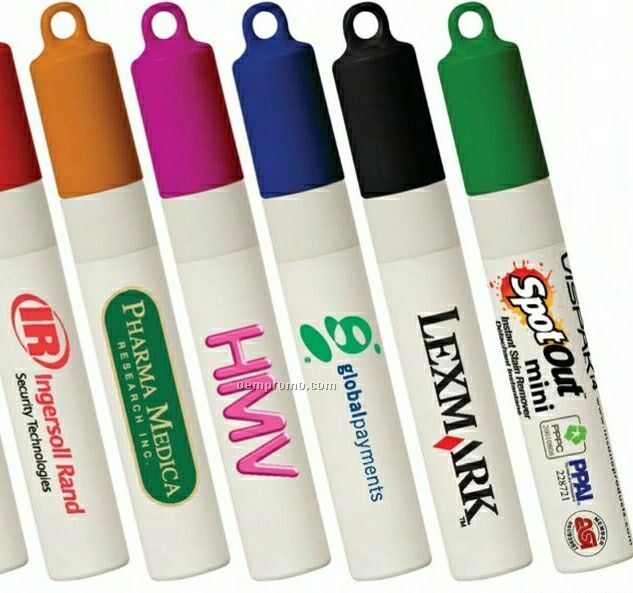 Attaches to your key chain or lanyard. Helps remove fresh food and beverage stains on most garment fabrics and upholstery. 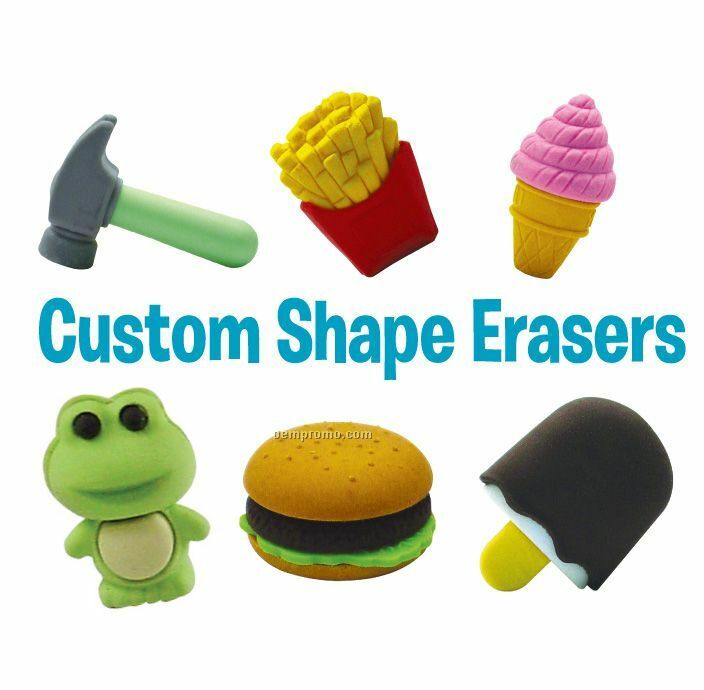 Description: Custom Shape Eraser! 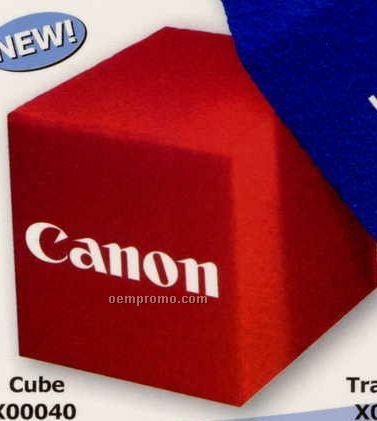 Let us mold any shape into an eraser. 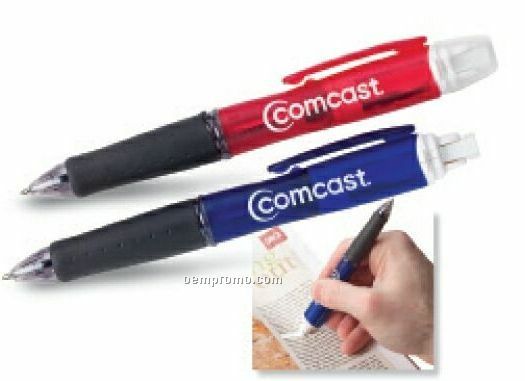 Great for school or business mascots! 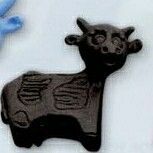 Description: Stock, Pencil Top, Moo Cow Junior, Calf. Complies with CPSIA. 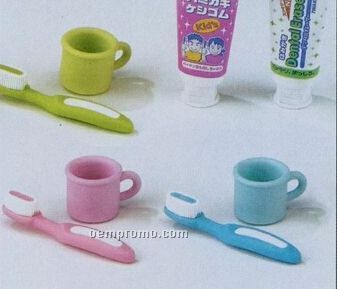 Description: Stock, Mark Remover, Figurine, Itty Bitty Jr., Pastel, Cat, Lion, Monkey, Dolphin, Hippo, Squirrel, Bird, Elephant, Pig, Whale, Horse, Owl. Complies with CPSIA. 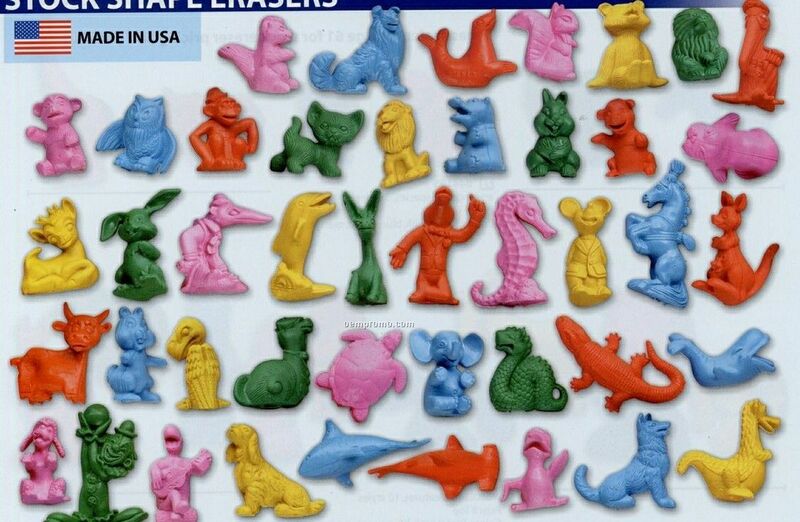 Description: Stock, Mark Remover, Figurine, Itty Bitty, Pastel, Squirrel, Bear, Lion, Monkey, Owl, Dolphin, Sea Horse, Kangaroo, Turtle, Whale, Dog, Shark, Alligator, Dinosaur, Elephant, Dragon, Cat, Bunny. Complies with CPSIA. 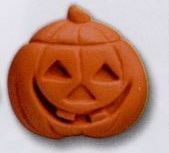 Description: Stock, Pencil Top, Jack O Lantern, Pumpkin. Complies with CPSIA. Description: Stock, Pencil Top, Pickle. Complies with CPSIA. Description: Stock, Figurine, Big Pig, Pastel. Complies with CPSIA.